Welsh Corgi League (UK) UK Kennel Club We are the breeders of the only Australian bred Pembroke corgi to become a UK champion. 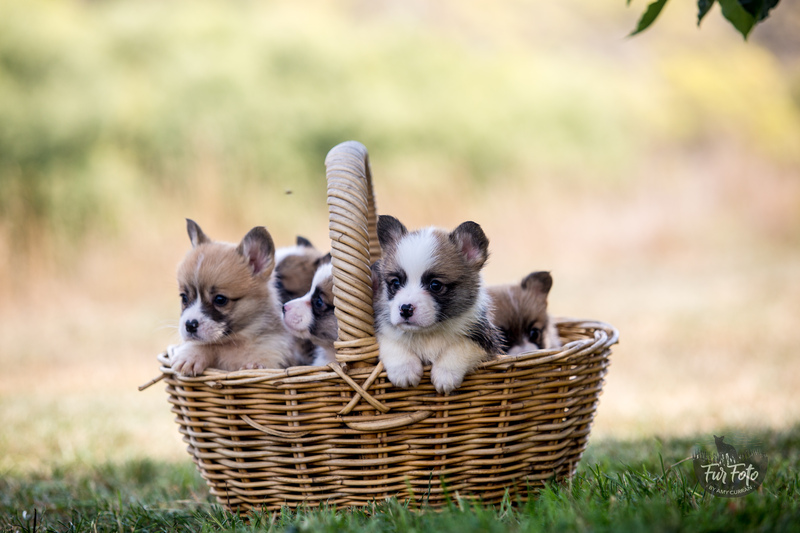 Pembroke corgis bred and/or owned by Nireno are consistently successful on the international stage, recording championship titles and significant wins in the UK, US, Latin America, Italy, Ireland, France, Austria, Poland, Lithuania, Latvia, Austria, Croatia, Estonia, Germany, Belgium, Spain, Japan, New Zealand and Australia. We have been health testing our dogs for decades, attempting to reduce the risk of diseases which affect their health. Our main focus at the moment is on DNA testing for degenerative myelopathy (DM) and vom Willibrand's disease. In recent years DNA testing has allowed us to breed dogs that cannot develop these conditions. 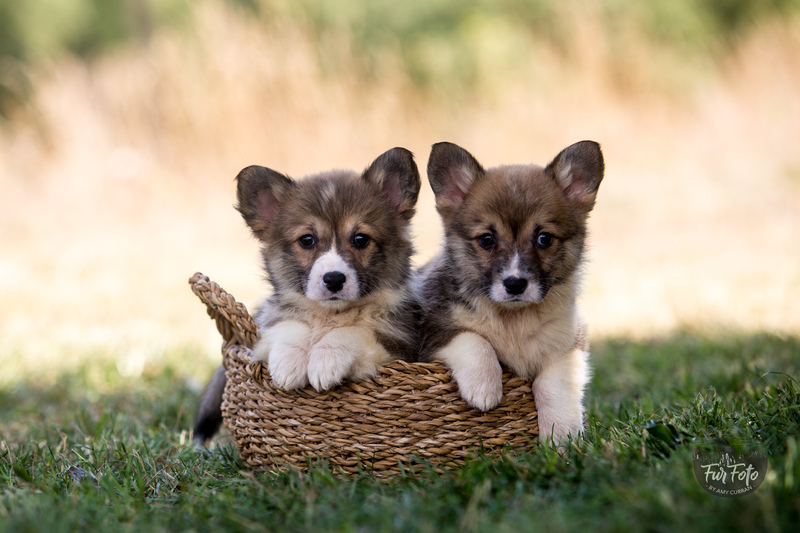 We have been testing our corgis for problems associated with hips, elbows, eyes and hearts for many years and are confident of being able to offer pups with very low risk of these disorders. Unfortunately it isn't possible to DNA test for these problems as they are multi-factoral but we will replace at no cost any pup that develops a problem with hips, elbows, eyes or heart as a result of our breeding program. We expose our puppies to a multitude of different environments and people. Our puppies are raised in our home, have access to our other dogs and our farm animals. Our pups are only available as pets, not for show or breeding unless the buyer has significant prior experience of breeding and is prepared to enter into a long term mentoring arrangement with us. 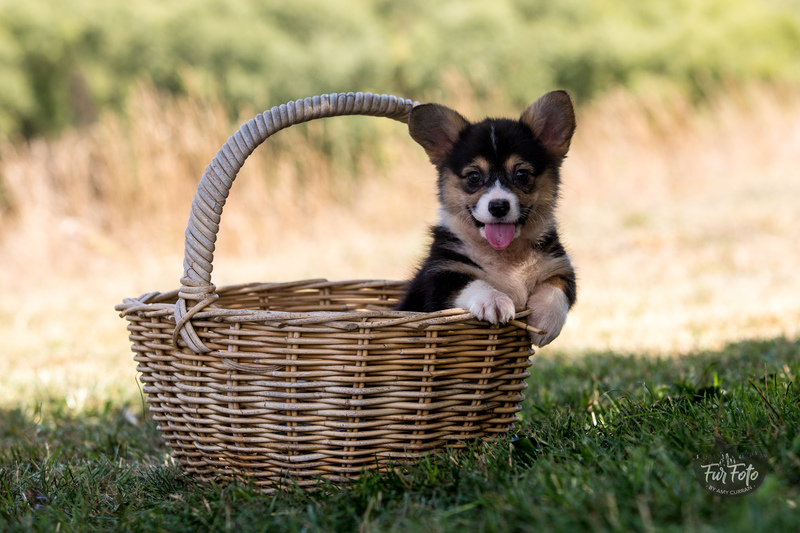 We require people to provide information on their history of dog ownership, reasons for considering a pembroke corgi and make a commitment to keep in touch with us to provide updates on their dog's development. We are always available to answer any enquiries that buyers may have about the health, care and training of their dogs. People are encouraged to email, message or telephone us if there is any reason for concern. This happens very rarely but we are always ready to help people find good new homes for their dogs when and if their life circumstances change and they are unable to keep their pets. We have pups available now to loving new pet homes, not for show or breeding. Dogs we have bred and owned are champions all around the world, and we present them regularly in major competition events like Crufts (UK) and the World Dog Show. We have been health testing our dogs for decades, attempting to reduce the risk of diseases which affect their health. Our main focus at the moment is on DNA testing for degenerative myelopathy (DM), a spinal disease. In recent years DNA testing has allowed us to breed dogs that cannot develop this condition. This listing viewed: 278 times.